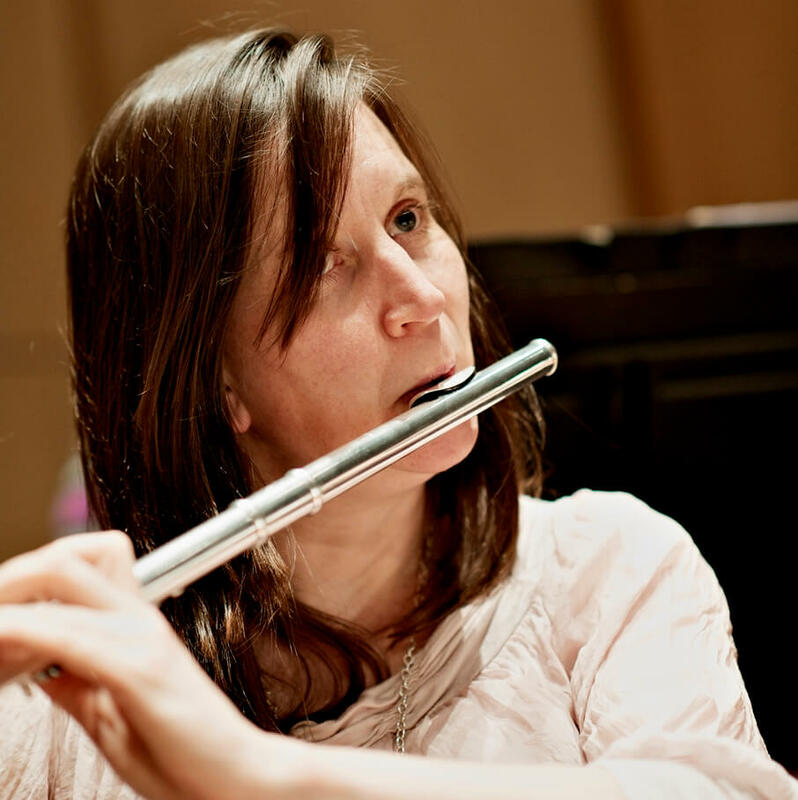 Sarah is a member of Britten Sinfonia and her work with the BBC Symphony Orchestra and Royal Scottish National Orchestra have both included European tours as Guest Principal Flute. As a chamber musician Sarah is a member of CHROMA and The Marais Ensemble with whom she has performed at The Wigmore Hall, Purcell Room, Bridgewater Hall and live on BBC Radio 3.Chroma’s debut CD, which received a 4-star review in BBC Music Magazine, includes Sarah’s recording of Syrinx which was highly rated on the BBC radio programme, “CD Review”. Sarah’s education work is currently focused on running music workshops for those with special educational needs in Bedfordshire and she regularly works on Britten Sinfonia’s Creative Learning projects. She also hosts an annual Summer Music Festival with The Marais Ensemble in her home town of Potton, Bedfordshire.